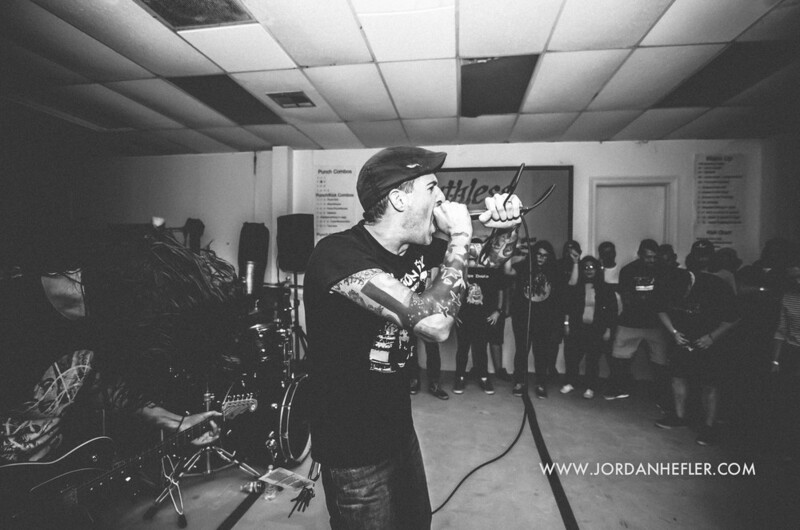 On Thursday September 24th, Defeater played an intimate show with local bands at the Russel Jones Mixed Martial Arts studio in Baton Rouge, Louisiana. 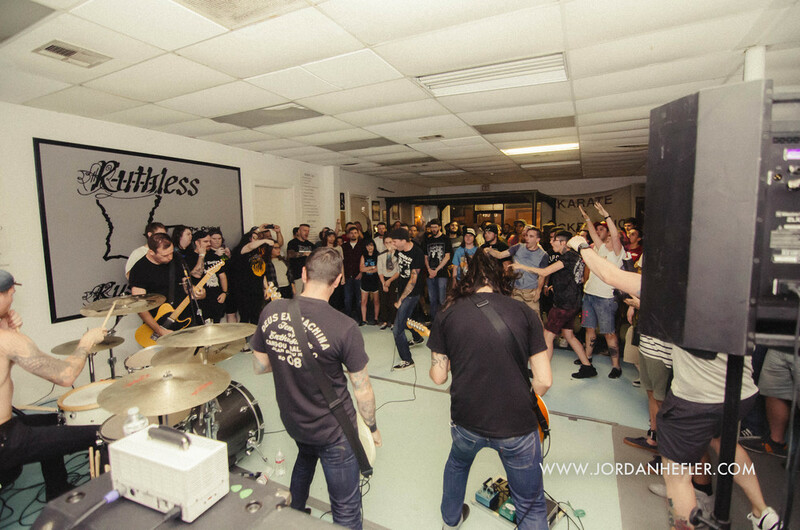 On tour promoting their latest album, “Abandoned”, Defeater completely dominated the crowd. 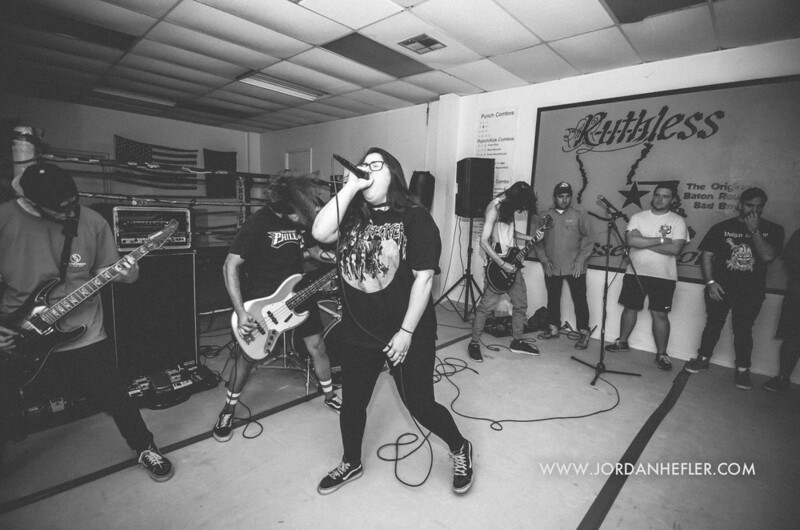 This venue was unlike others due to its small size, no stage, and boxing equipment everywhere, but that made it all the more authentic to witness. 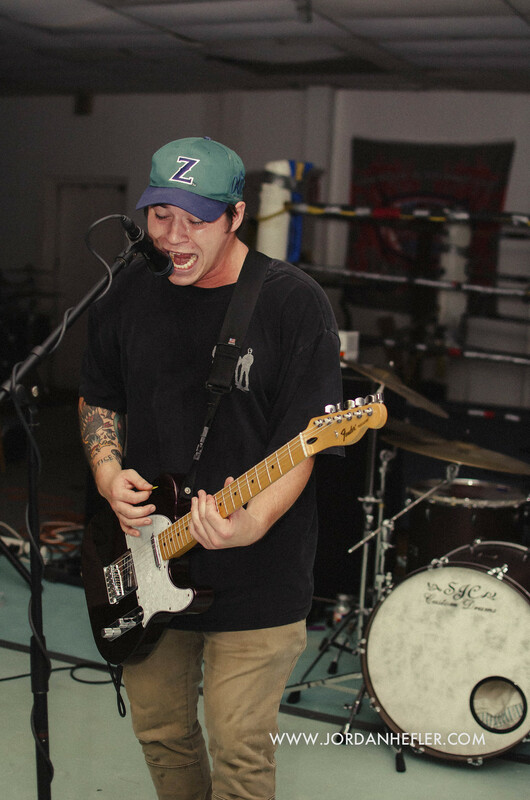 Bands Variants and Forged By Hate came from New Orleans to open for Defeater, and they had quite a turnout. 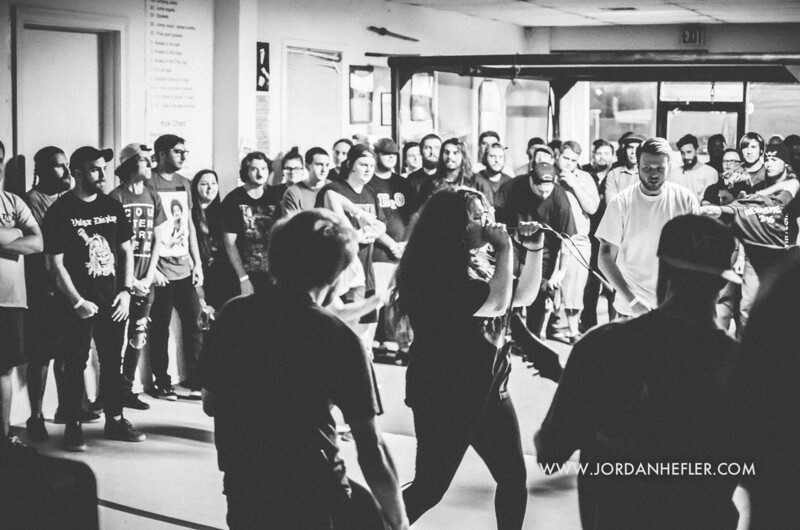 The small MMA studio was packed with kids moshing, dancing, and hanging around waiting for Defeater to perform. The bands performed right in front of a boxing ring (which served as the backstage area) and played amongst punching bags on a foam floor. The lack of stage made the distance from the crowd to the musicians virtually nonexistent, creating an energy that can only be felt in person. 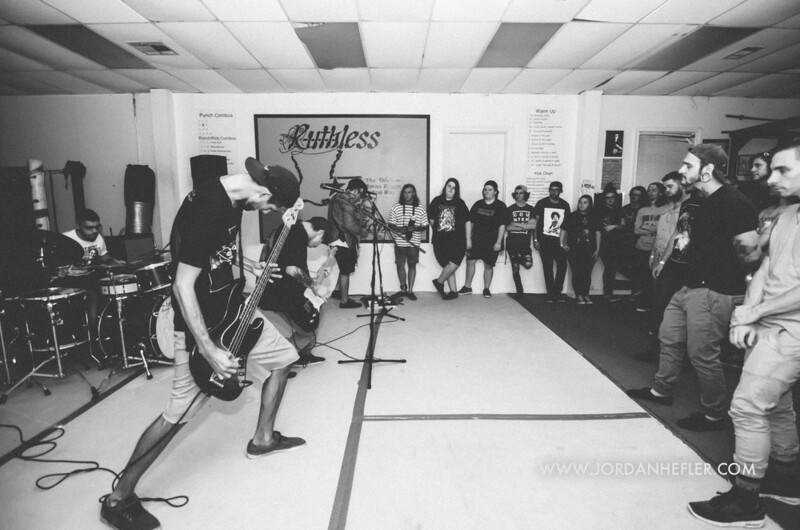 The show brought out a ton of local fans as well as people who drove in from surrounding areas. It was truly an exciting experience being so close to the music! 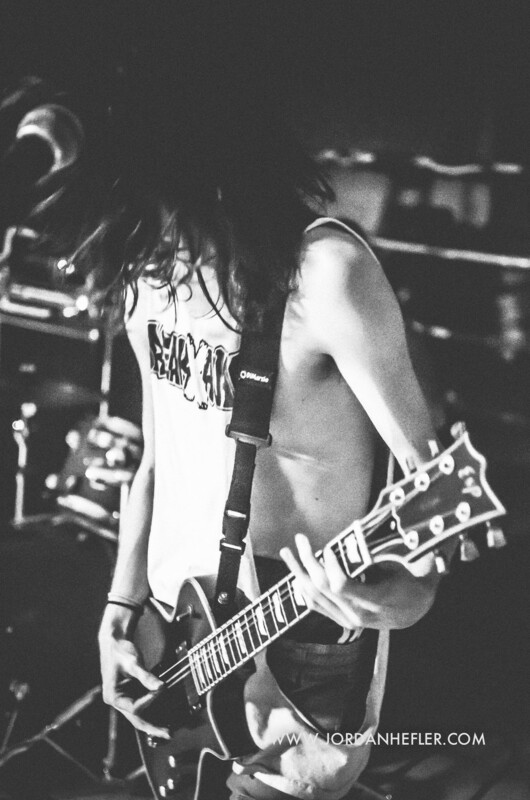 These photographs were shot for Jive Flamingo and Stitched Sound Magazine.